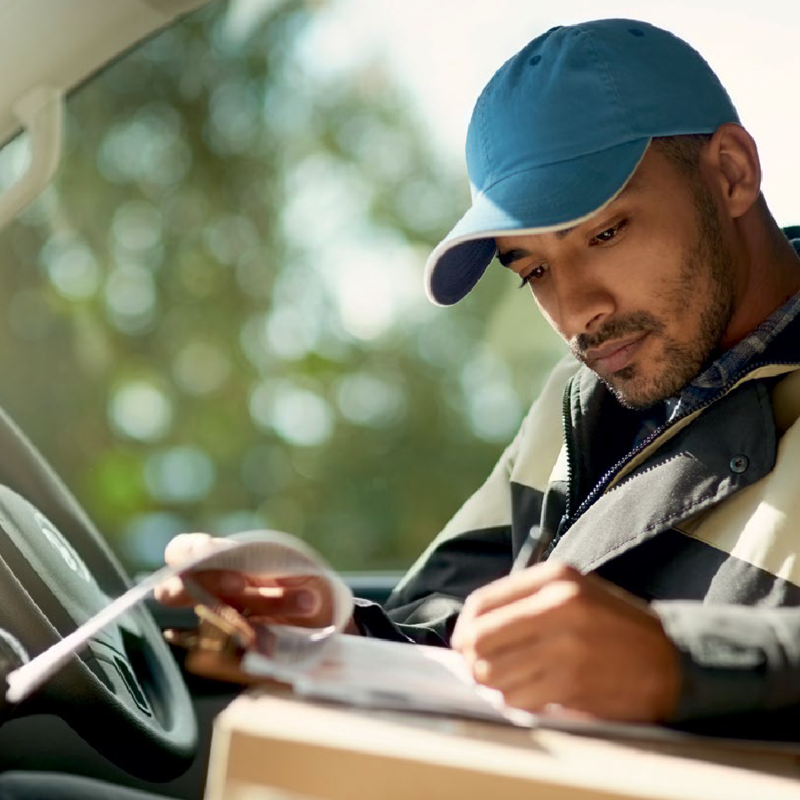 Meeting customer expectations when it comes to the delivery of their goods is becoming ever more challenging as access to the global marketplace increases. Technology is key to ensuring the efficient and effective movement of goods around the world, but ironically it is often in the final stage, the so-called “last mile,” that all the good work can come undone. Transport management and shipping solutions need to combine with new mobile technology tools to ensure that every mile of the journey runs smoothly. With many advances int he movement of goods and products throughout the ages, what has not changed is the expectations of the customer waiting to receive the goods. They want their item delivered in the shortest amount of time, undamaged and with the minimum amount of inconvenience to them and their wallet. The challenge for today’s organizations is, therefore, to provide this kind of local service on a global scale.